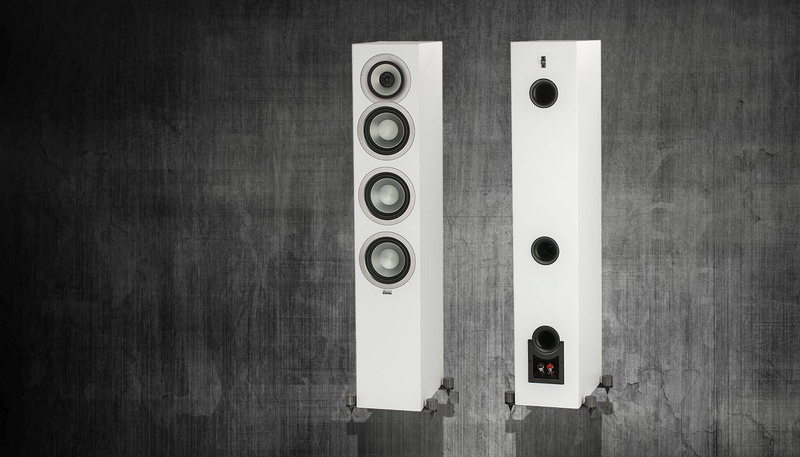 ELAC’s Debut range is a tough act to follow, but the UF5 pulls it off with aplomb. 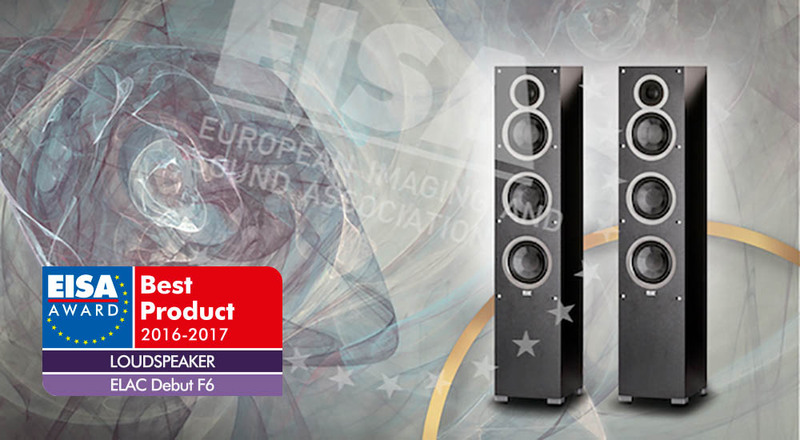 The prestigious EISA Loudspeaker Award for 2016 – 2017 goes to the ELAC Debut F6. 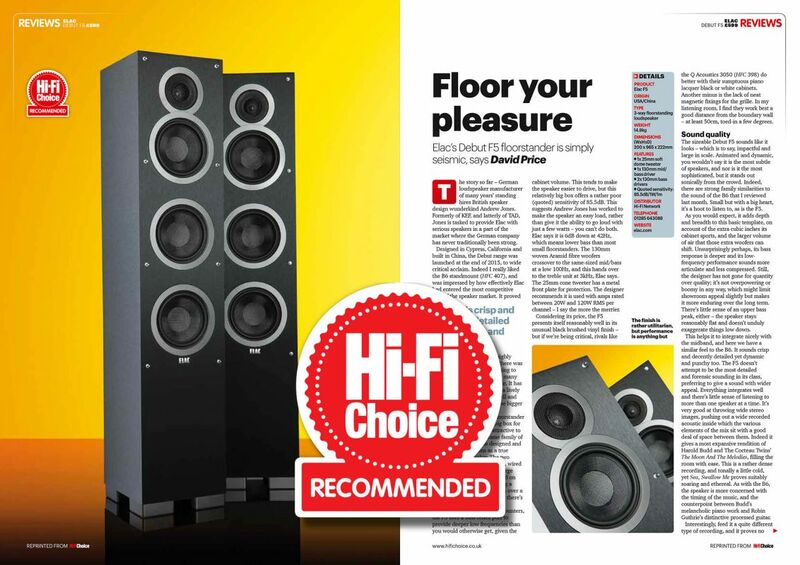 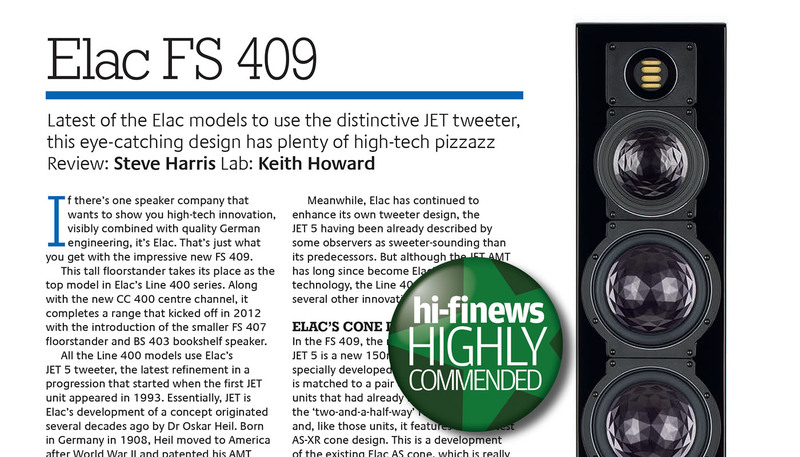 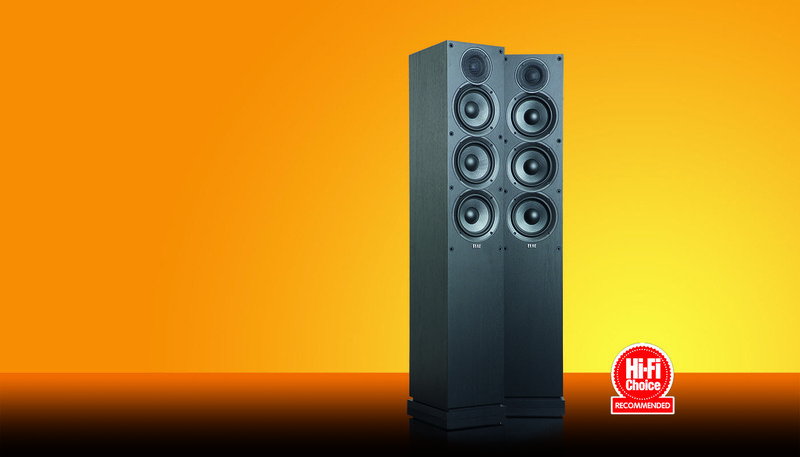 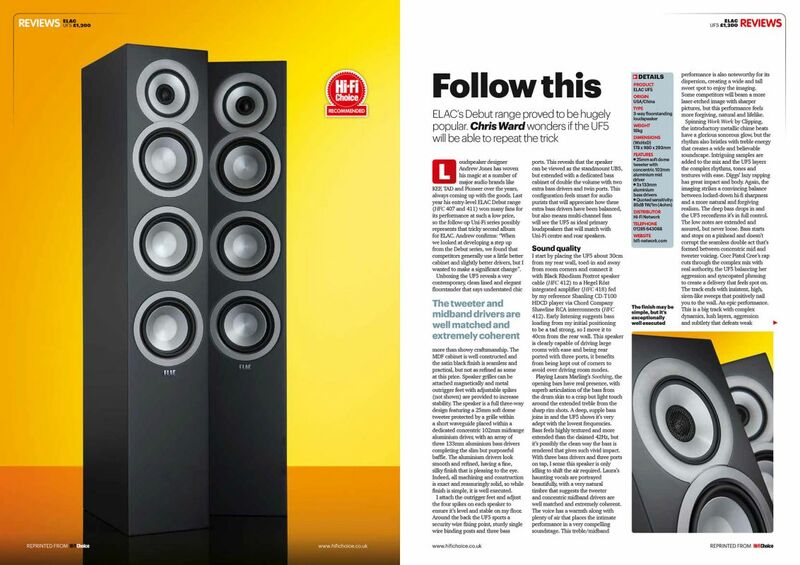 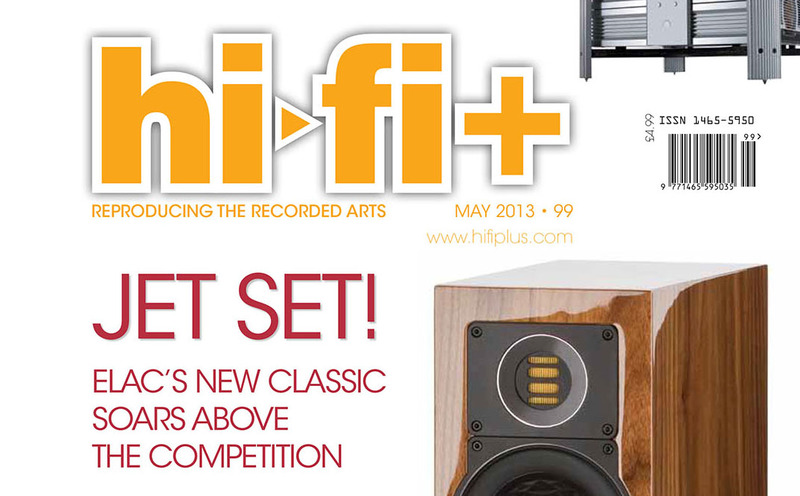 “Elac’s Debut F5 floorstander is simply seismic” – HiFi Choice Recommended! 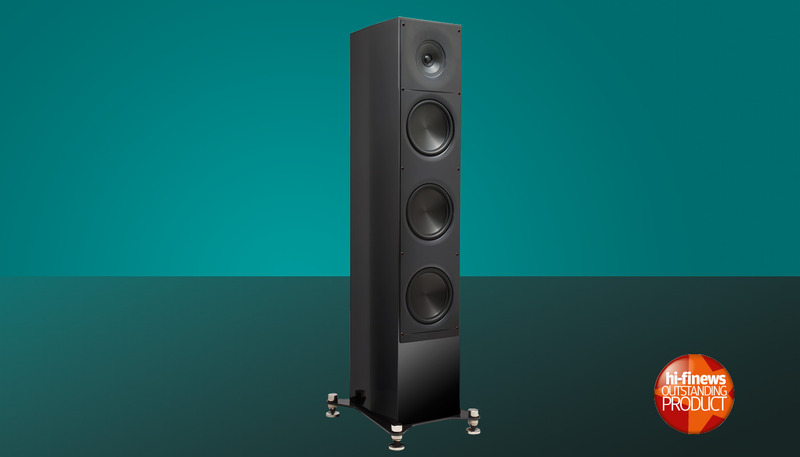 This carefully balanced design majors on spaciousness, with wide-open imaging and a smooth, refined treble, and is very well worth seeking out.